Ronez is a vertically integrated supplier of construction materials and services with an excellent and long standing reputation in the Channel Islands. 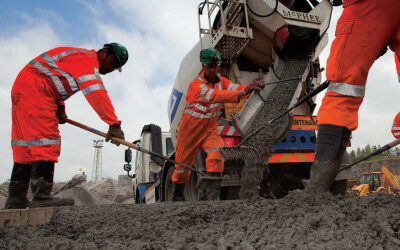 Ronez manufacture and supply a wide range of construction materials including aggregate, asphalt, ready-mixed concrete and precast concrete products. 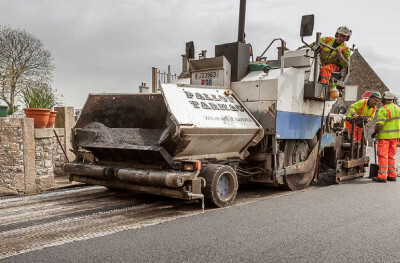 The leading provider of asphalt surfacing in Jersey with many years proven experience from high quality road surfacing solutions through to driveway improvements. 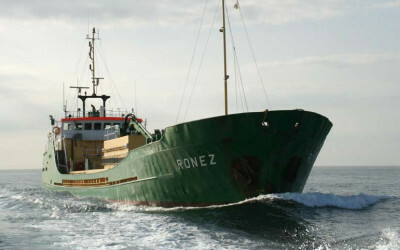 Ronez import bulk cement into the Channel Islands using their own ship, the MV Ronez. 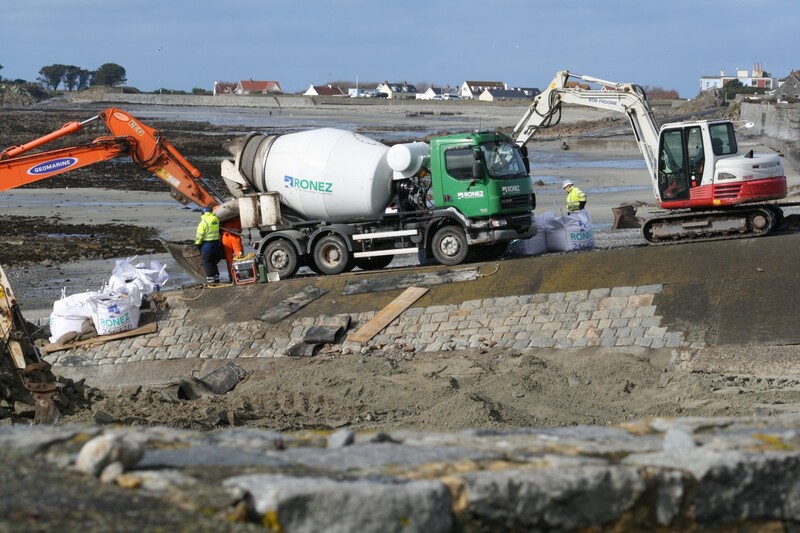 Ronez supply specialist concrete to repair slipway damaged by the weather! Over a weekend in early March 2019, the rough weather did extensive damage to a slipway at L' Eree on the west coast of Guernsey. 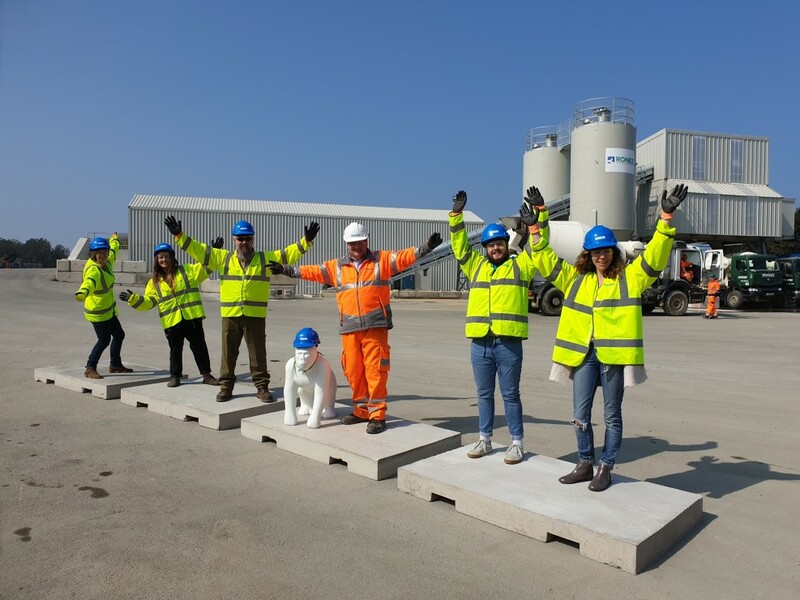 Ronez hosted an inauguration of their new ready-mixed concrete production facility at the St John site on Wednesday 13th February.